Find massage therapists who are local and offers the kind of massage therapy you need. You can search by postcode or suburb here. 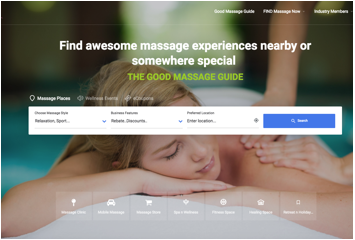 Or visit Good Massage Guide for more information about massage therapy, massage therapists and hop onto their websites or profiles details direct.